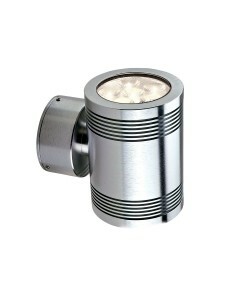 This is the Elite Large 2 Light LED Outdoor Up/Down Wall Light In Anodised Aluminium. Lighting ha.. 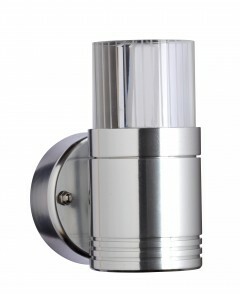 This is the Elite Large LED Outdoor Multi Directional Spot Light In Anodised Aluminium. Lighting .. 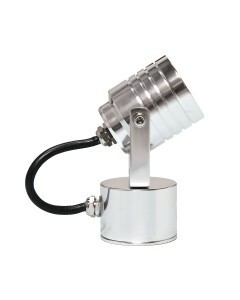 This is the Elite LED Outdoor Multi Directional Spot Light In Anodised Aluminium. Lighting has ev.. 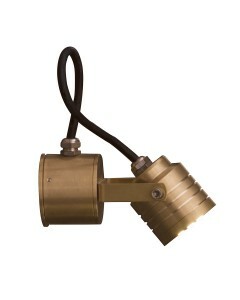 This is the Elite LED Outdoor Multi Directional Spot Light In Solid Natural Brass. Lighting has e.. 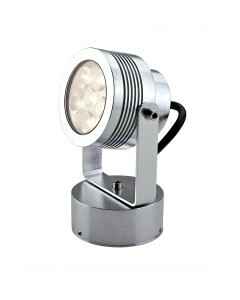 This is the Optica 1 Light LED Outdoor Wall Light In Anodised Aluminium. Lighting has evolved to .. 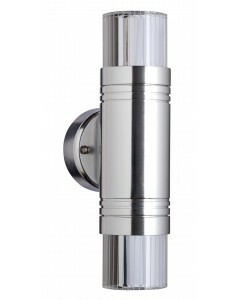 This is the Optica 2 Light LED Outdoor Up/Down Wall Light In Anodised Aluminium. Lighting has evo..
Oberoi Brothers offer an extensive selection of luxury designer LED lighting offering everything from outdoor lighting through to ceiling lights, wall lights, floor lamps and so much more. We're sold on the idea of LED lighting and are here to encourage you to understand the benefits which this eco-friendly form of lighting has to offer.